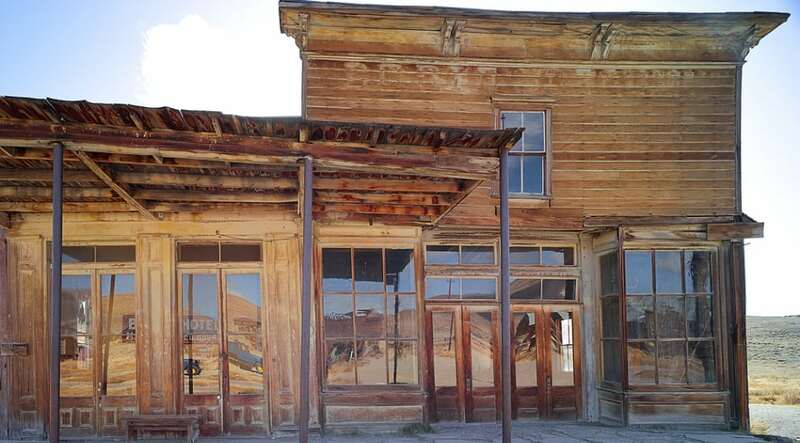 Greenhorn was first populated in the 1860s as miners prospected for gold in the area but lost two-thirds of its population between 1900 and 1910. The mining district was composed of placer mines, but soon many lode gold mines developed. It continued as a viable community until 1942 when gold mining was made illegal by Federal Public Law during World War II.